As Samsung reported that on the fateful day which is rumoured to be 3rd of September, GalaxyNote 4 on Release Date Will Come with S-Pen Stylus Slot on Top-Edge Corner. 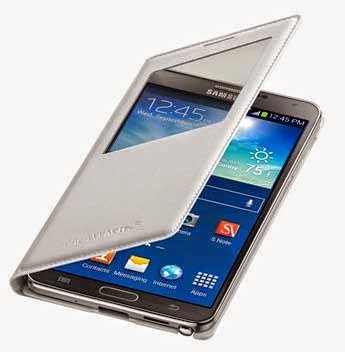 This is partly a new-form factor which Samsung initiated in its fourth generation phablet flagship. Galaxy Note 4 has been redesigned in order to differentiate it from its previous models from the same series ‘NOTE’ as well as from Galaxy S5. With the latest rumour, an accompanying sketch is showed up with the back panel design which is assumed to be the future design of the Note smartphone featuring a slot on the uppermost right corner, where the stylus will rest and slide in easily. This redesign also accommodates the company’s enhanced digitiser which has gained some width. When the S Pen comfortably sits on the holster, the tapping tools along with the electronic writing reveal a pen-like clip. In this same patent, there isn’t any upgrade to S Pen which means that redesigning is only done for cosmetic purposes. There is a minute change in the design of S Pen which is significantly aligned with the next Galaxy Note smartphone. 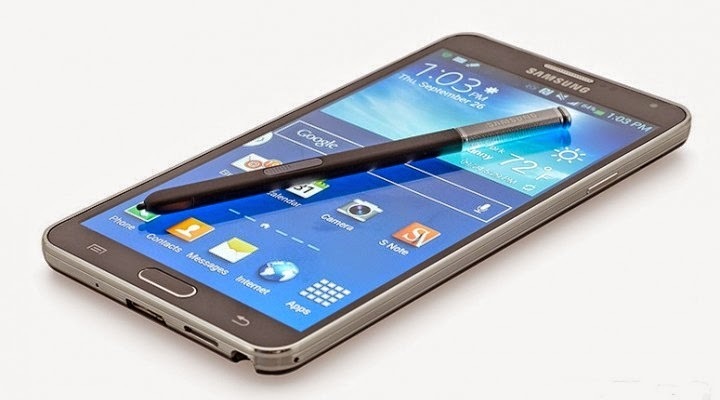 Samsung holds on with the planned details about sequel of Galaxy Note 3. It is being reported that the curved display Samsung Galaxy Note 4 will be only available in the selected markets. Furthermore, it is rumoured that the replacement of Galaxy Note 3 will go with metal casing ditching its previous plastic casings, which simply means Samsung Galaxy Note 4 will be aluminium cased. The metal wrapped Galaxy Note 4 has to wait until its release. So, guys what you have to say about the upcoming Samsung Galaxy Note 4? It is reported that the launch Apple iPhone 6 will too coincide with the Samsung phablet. So, do you think that Galaxy Note 4 will win or both will combat with each other till the end?